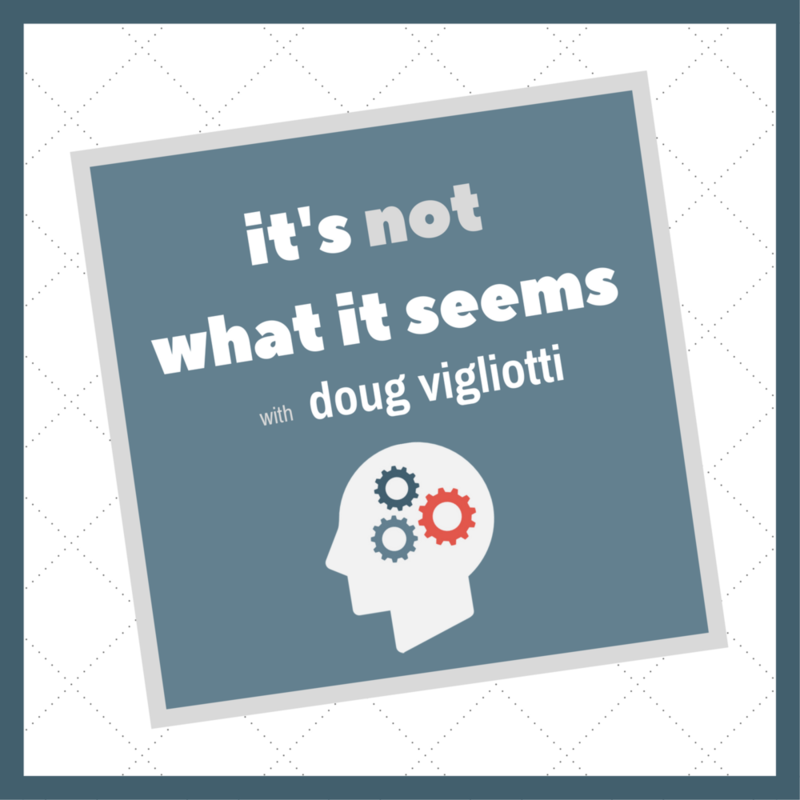 In this episode of the It’s Not What It Seems podcast, I’ll talk about the noisy environment our culture has come to accept. An environment that’s inundated with cheap, mass-produced, and fabricated content. An environment we’ve willingly created and participate in daily. Our biological desires and technological preferences have not made this easy on us. Now we’re not only ceasing to question the noise, but worse, we’re contributing it. So I’ll offer up a small piece of advice and hopefully provide a little direction. In the end, I’ll ask you to consider a key question. A question that might help you silence the noise.​..